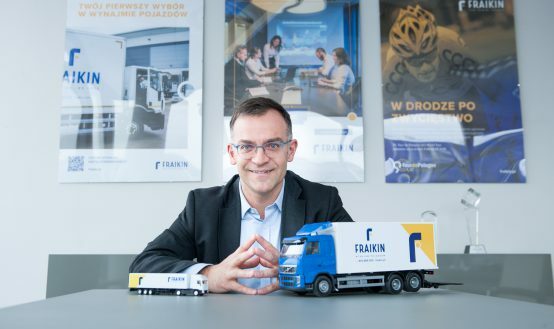 June 29, 2018 • FRAIKIN, European leader in the management of industrial and commercial vehicle fleets, has announced that it will provide Iron Mountain with 20 vehicles, meaning FRAIKIN now manages around 60 vehicles for Iron Mountain, almost 90% of its fleet in France. 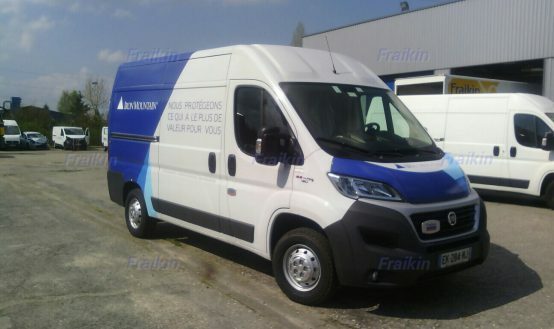 At the end of 2017, following the acquisition of Recall, Iron Mountain tasked FRAIKIN with the partial renewal of the Recall France fleet, made up of around thirty vehicles. 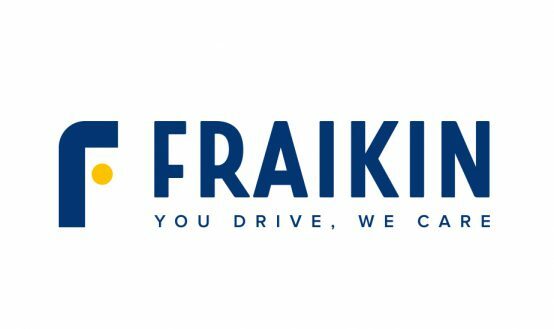 Building on long-established trust and the synergies deployed between the FRAIKIN network and the Group’s international key accounts department, FRAIKIN is now handling all renewal operations for the Recall fleet. The first stage concerns around twenty vehicles in a fleet that was formerly in the colours of Recall France. Founded in 1951, Iron Mountain is an international company specialising in the storage, protection and management of information and resources, from critical business information to geological samples via art works and medical data. A former user of conventional long-term leasing services, Iron Mountain decided in 2010 to look for a partner with the expertise to deliver a broader range of services. It began its cooperation with FRAIKIN with an order for ten vehicles, quickly followed by around ten more. Six years on, some forty FRAIKIN vehicles joined the Iron Mountain fleet. At the end of 2017, Iron Mountain’s European head office in the UK launched a call for tender. 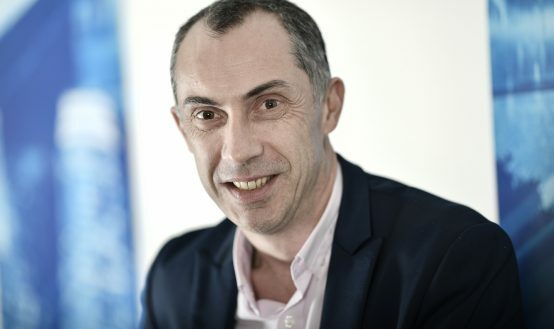 The company was seeking to support its development in France following the acquisition of Recall, one of its main competitors, and the integration of this new entity. The vehicle fleet of Recall France is managed on the financial basis of long-term leasing contracts. It has the same needs as those set out by Iron Mountain in 2010 and requires similar multiservice support. “Several FRAIKIN Group departments joined forces to put together a service tailored to the requirements of our centralised purchasing department in the UK, while reflecting realities on the ground. 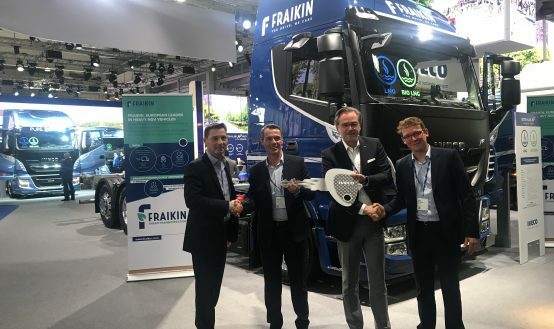 It was this flexibility and these team synergies, along with the excellent relations built up over the years, that convinced us to go with FRAIKIN’s expertise once again,” said Karine Sanna, Transport Manager France at Iron Mountain. 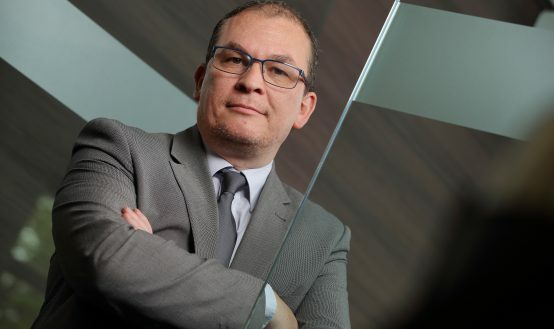 “Even though we had a strong, lasting relationship built up over time with our contacts in France, we needed to convince the purchasing department in the UK as part of this call for tender. 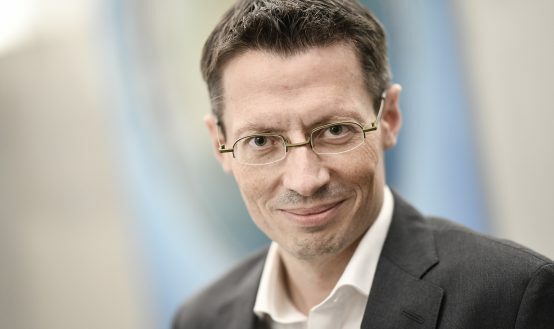 Having won this call for tender, we hope to be able to reap the benefits of these synergies in the future for other major projects in France as well as in other countries where we are both present,” said Jean-Marie Souvestre, Key Accounts Director at FRAIKIN.